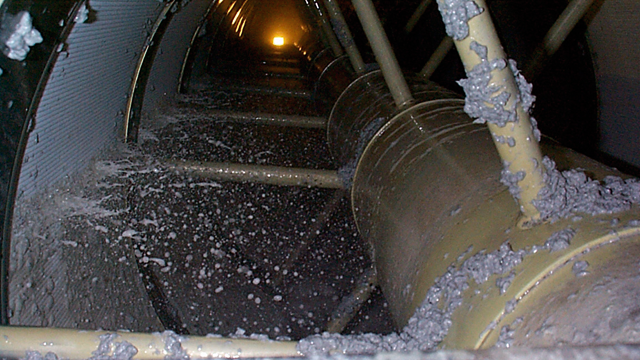 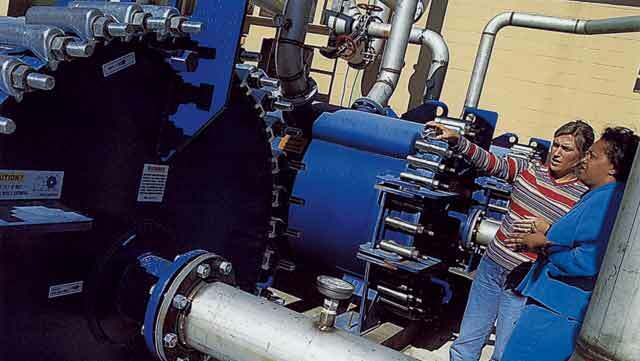 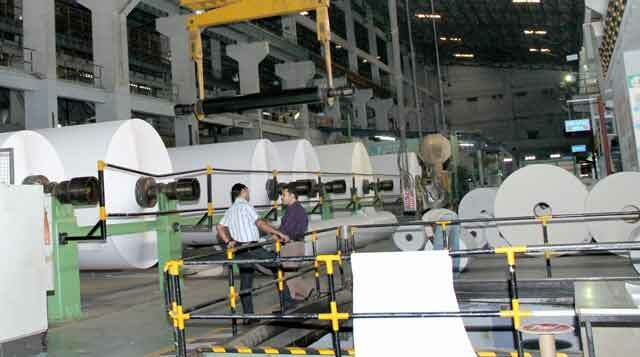 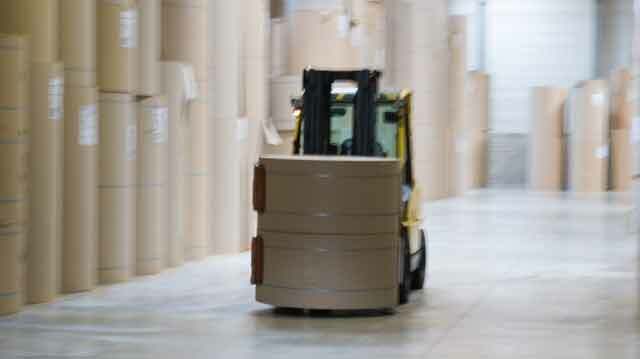 Paper manufacturing involves complex processes that require great amounts of energy and water. 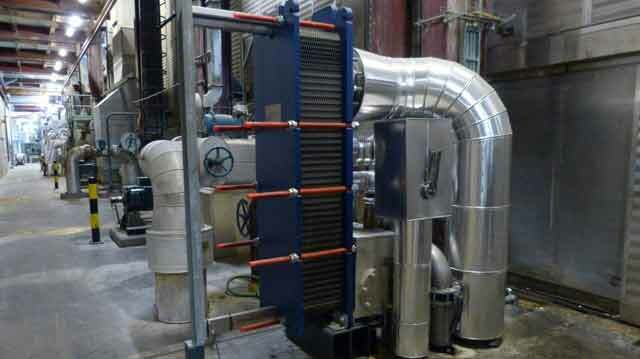 Process efficiency is therefore a critical factor for success. 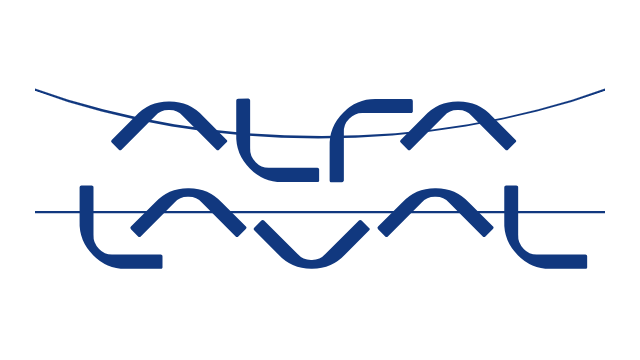 Which is why smart paper manufacturers look to Alfa Laval as a turnkey supplier of expertise, reliable resource-efficient equipment and heat recovery solutions, and a broad services to optimize mill performance.